Wheal Basset Farm is located in a deep valley, one mile from the north coast and is in an ideal location for visiting Cornwall. 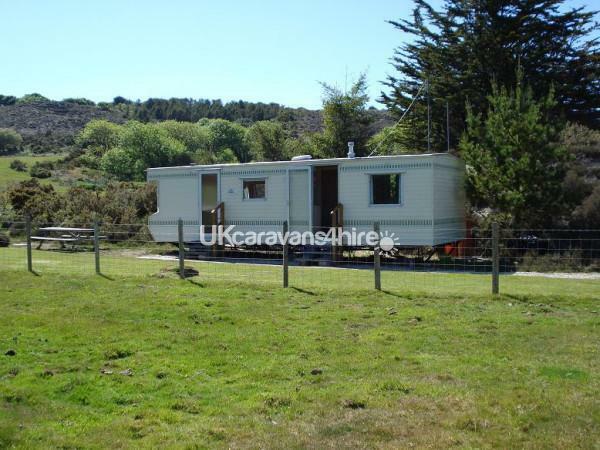 The farm and caravan are eight miles from the county town of Truro, fourteen miles from the south coast and a forty minute drive to the far south west peninsula, Lands End. The sandy beach of Porthtowan is ony a mile away, ideal for bathing and surfing with lifeguards in attendance. There are also interesting walks along the spectacular coastal path and further inland. 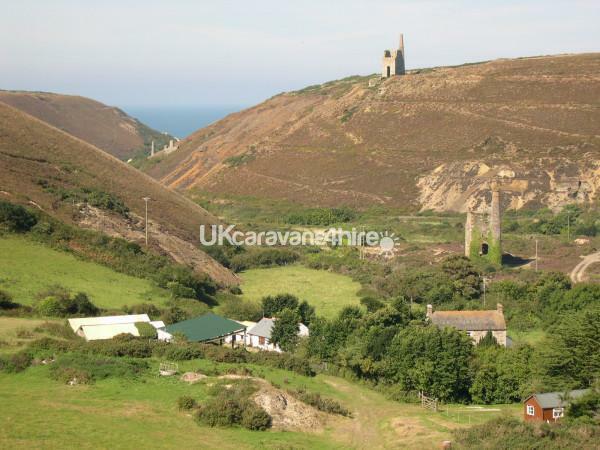 If you want to get away from it all for a quiet family, caravan holiday - Wheal Basset Farm is ideal. 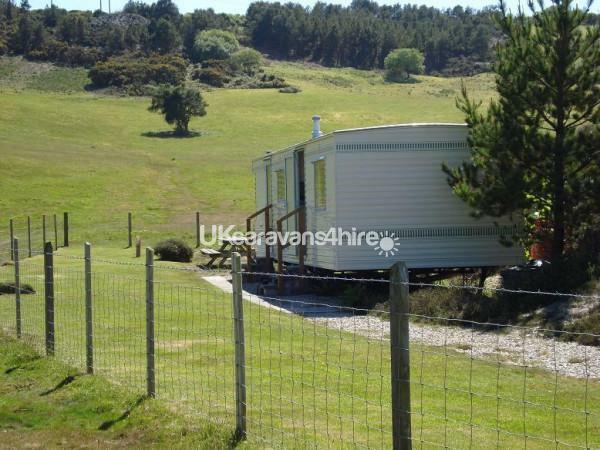 The spacious caravan is ideal for a family of four and is situated in a quiet location on the farm with lovely views. It comprises a comfortable lounge/dining area with television and fire for cool evenings. 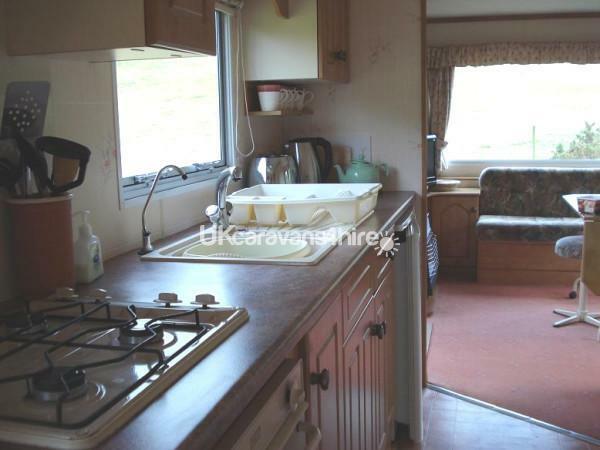 There is a galley kitchen, fully equipped with fridge and gas cooker. One double bedroom and one with twin beds, bathroom with toilet, shower and basin. Bed linen and towels are provided. Electricity and gas are included. 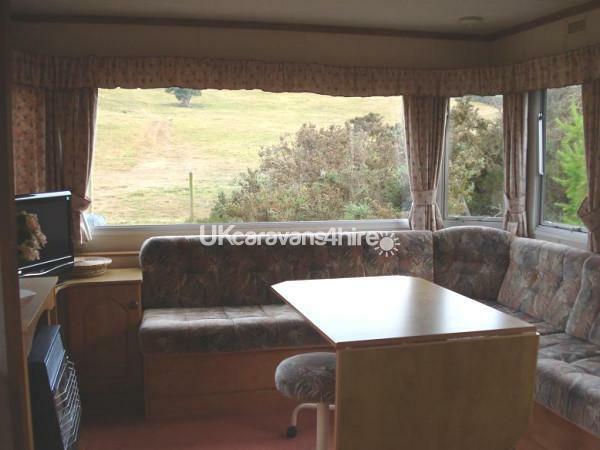 There is a picnic table and BBQ area plus ample parking space next to the caravan. Prices range from £265 to £395 per week. Bookings run from Saturday to Saturday. Please call us on 01209 890334 to check availability and price. A deposit of 25% will be required on booking and balance due 4 weeks before arrival date. On receipt of your deposit and details of who will be coming to stay, your reservation will be confirmed. The caravan is available from 3pm and should be vacated by 10am. There is a No Smoking Policy in the caravan. 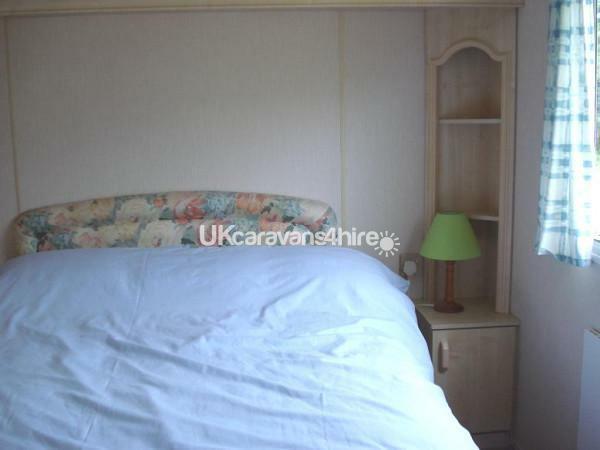 We love this caravan, we come back year after year. It's in a beautiful location, which is so peaceful and quiet. The owners are lovely, and always helpful. 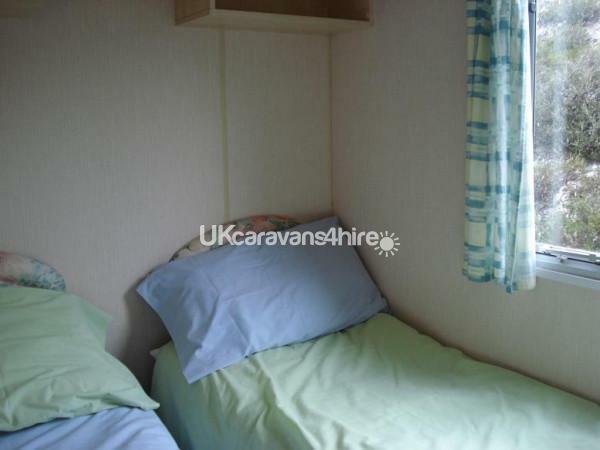 The caravan itself is spotlessly clean and really well equipped. 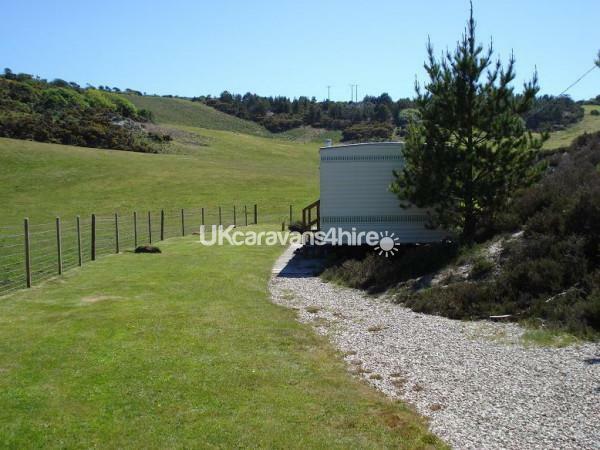 A great option for a good value holiday, this caravan has a lovely location and friendly hosts. We can't praise this holiday home enough! 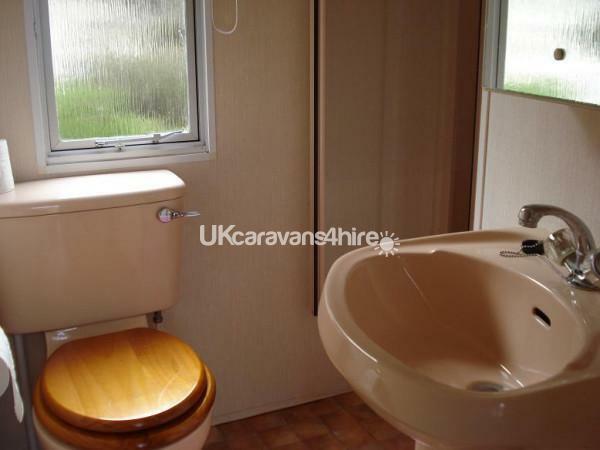 Absolutely unique location, beautiful surroundings and total privacy, yet so handy for touring in Cornwall. Kathleen and Garry, the owners, are the perfect hosts and go to great lengths to make you feel welcome! Would recommend to anyone.